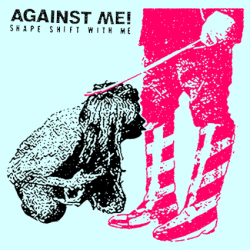 Home » Discography » Albums » Album Review: Shape Shift With Me by Against Me! Album Review: Shape Shift With Me by Against Me! 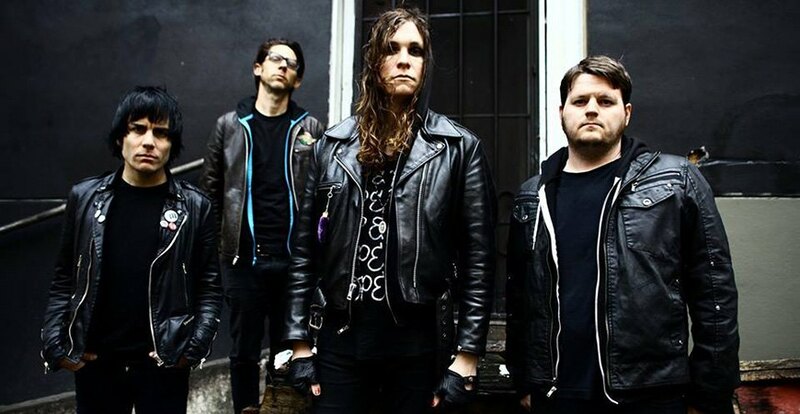 American punk rock band Against Me! release their seventh album Shape Shift With Me on 16th September via Total Treble (NA), Cooking Vinyl (AUS) and Xtra Mile (ROW). While previous album Transgender Dysphoria Blues was critically acclaimed and dealt with lead singer Laura Jayne Grace’s transition, this is more than an adequate follow-up – it’s perhaps the best version of Against Me! 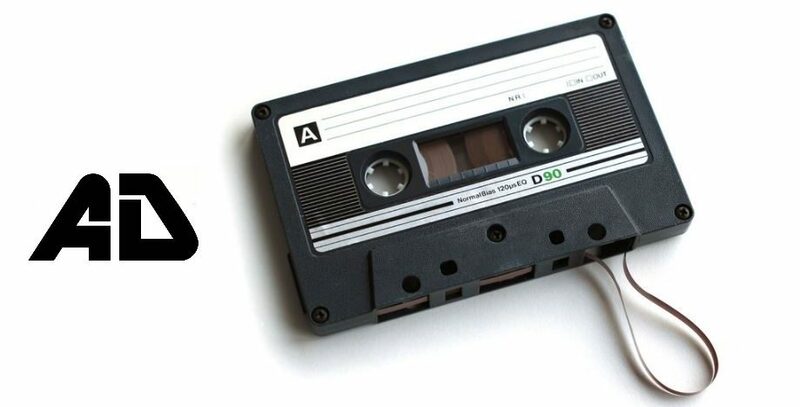 you’ll have heard. It is a loose concept album about traveling the world and falling in and out of love, with Grace serving as the narrator. This time around it feels more complete, more like an album recorded as a band. It feels like a band as one, whilst Grace will always be the focal point it feels more cohesive. 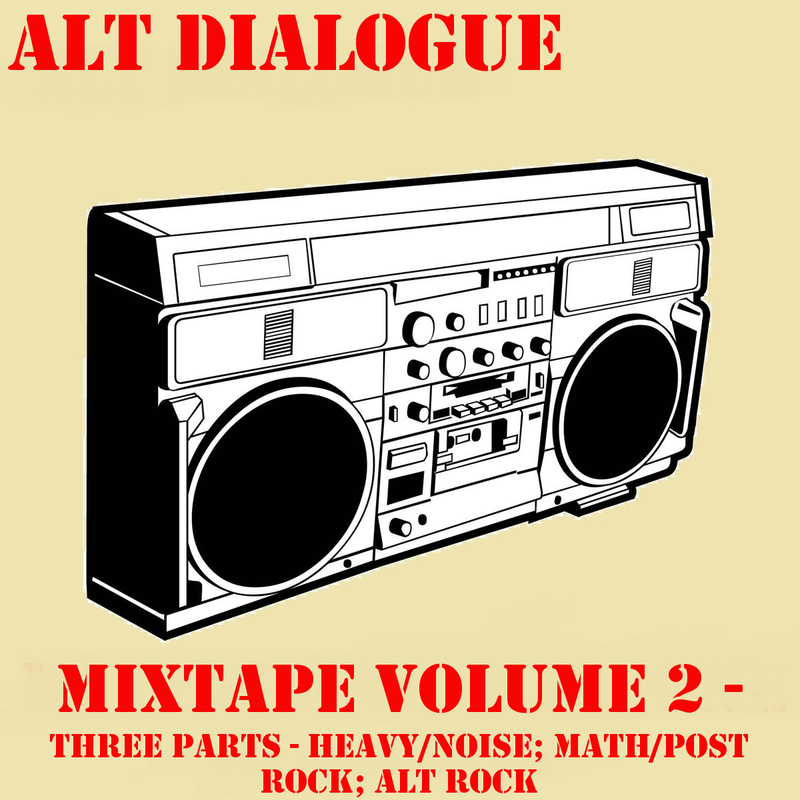 It’s a genuine and captivating punk rock album that will surely have mass appeal. Songs like ‘Boyfriend’ and ‘333’ are amongst the most immediate and accessible tracks Against Me! have produced. It’s at moments like these that you feel Shape Shift With Me will propel the band on to the next level. There’s still the simmering aggression that made you first take notice in the band. Opener ‘Pro Vision L-3’ gets the blood racing while ‘Dead Rats’ bubbles and explodes into a frantic and angry punk number. However, it’s undeniable that it’s at the poppy and catchy moments that the album really sets it out from the normal. Tracks like ‘Rebecca’, ‘Suicide Bomber’ and ‘Delicate, Petite & Other Things I’ll Never Be’ are up there with the best tracks Against Me! have released. This is feels like the most natural and easy flowing Against Me! album, it might be their most accessible but it’s also their best. It will please old fans and attract a whole new batch.